If you follow me on Twitter or Facebook you’ll probably have heard me banging on about starting training in November for Brighton Marathon next April. Well, November’s here and I’m officially shitting it. But in a good way. 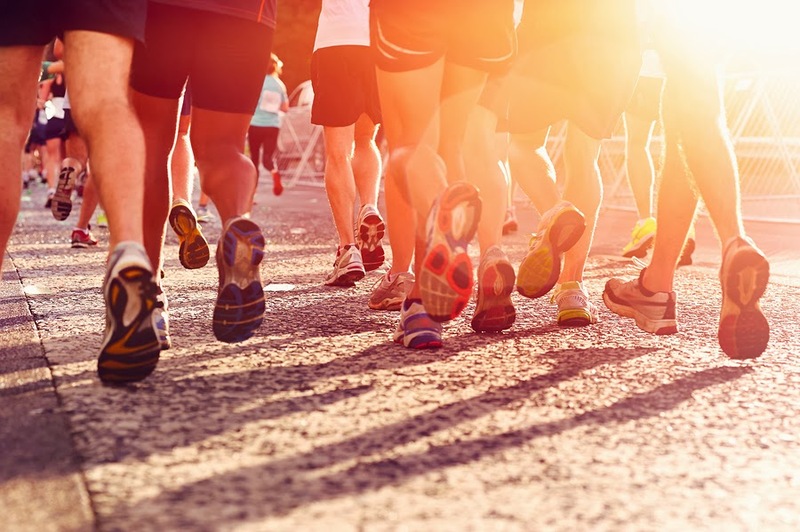 I’ve been battling equal measures of pure terror and over-excitement at the prospect of getting stuck into some serious training – it’s just SUCH A LONG WAY to run, and I honestly don’t know if I can do it. But, I’ve ran two half marathons before, and never thought I’d ever be able to do that, so a full 26.2 *might* just be doable if I sort my knees out, put the work in and fuel efficiently, right? (Say yes Tess). Speaking of fuel, I’ve been sorting my nutrition out recently and am trying to eat clean, but have no idea where to start in terms of fuelling for the marathon distance. Step in the lovely people at the Supplement Centre, who have sent me over some tips for how to fuel efficiently before, during and after the marathon. 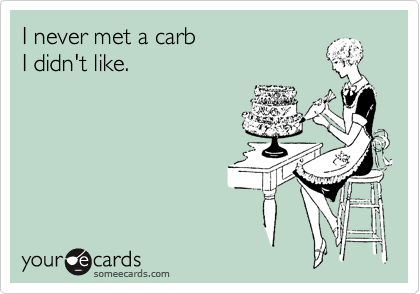 I’m especially excited about the three days of carb loading! and fun as possible then it’s worth considering how you fuel your body. approach of just 2-3 of days, otherwise known as ‘carb loading’. ensure they have as much glycogen stored in their muscles as they possibly can. 85-95% of your calories should come from carbs during this phase. day, your muscles should be stocked up to the max with energy-giving glycogen. with them to top up the glycogen tank on race day. line, first thing’s first – give yourself a colossal pat on the back! start feeding those work-weary muscles. person again – keep going for at least a few days! but you’re useless without the right fuel. This is a guest post from the Supplement Centre. Next Post Running, I love you.